As is often said, real estate is about location, location, location. We have extensive knowledge of Northwest Arkansas and can help you find the right home for you or the right buyer for your home. Nicky Dou has lived in Northwest Arkansas her entire life and LOVES it here! As the Top Selling Real Estate Agent in NWA, Nicky has extensive knowledge of the real estate market and the area and has helped hundreds of people relocate to the area.. Nicky ranked #1 overall out of all the Real Estate Agents in Northwest Arkansas in 2014, 2015 & 2016 & #2 in 2017. Nicky Dou is an ePRO® graduate. Real estate agents and brokers who have earned ePRO® Certification are Internet Professionals who have completed extensive training using the Web. Nicky Dou stays on the cutting edge of the latest technology for Real Estate. Dou utilizes YouTube, Facebook, ActiveRain, Pinterest, Real Estate Blogs and many other portals to get her listings in front of as many buyers as possible. As a Number1Expert, Dou's listings are sent to all of the TOP Real Estate websites to ensure the best placement of her listings. The average Number 1 Expert outsells the average agent 14 to 1! Nicky Dou will ensure your Northwest Arkansas home is seen first on the internet. No other agent does more for their listings in Northwest Arkansas... & 93% of buyers look online for homes. Nicky Dou is also an Accredited Home Staging Specialist. STAGED HOMES SELL FASTER & FOR MORE $$$. Nicky also has professional photos/videos & 3D TOURS of her NWA Homes for sale! Nicky was born and raised in Springdale, Arkansas and is a Springdale High School Valedictorian graduate. She then moved to Fayetteville to attend the University of Arkansas in Fayetteville, Arkansas where she received a degree in Communication. 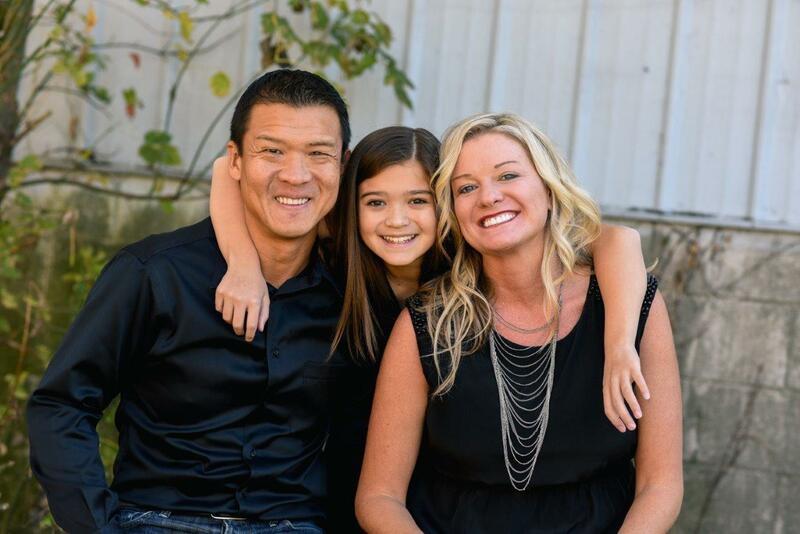 She now resides in Bentonville, Arkansas with her husband, Jerry Dou and beautiful 13 year old daughter, Madison who attends school in Bentonville and is a competitive gymnast. Buying or selling a home is one of the biggest events in your life. As the TOP AGENT in Northwest Arkansas, Nicky Dou has the experience and track record you are looking for. 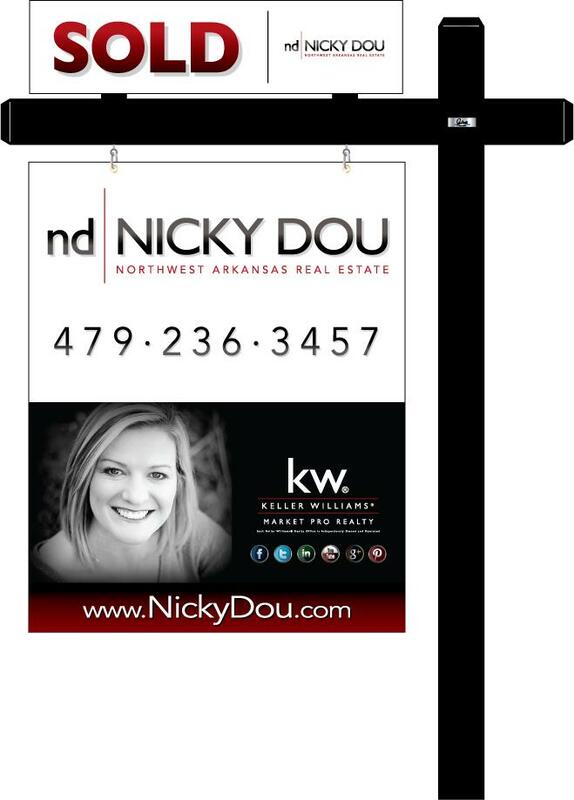 Nicky Dou ranked #1 out of all Northwest Arkansas Realtors in 2014, 2015 & 2016 & #2 in2017. 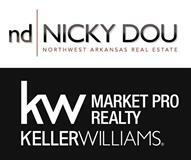 Nicky is simply "The Best Real Estate Agent in Northwest Arkansas". Nicky also enjoys photography and is extremely creative which helps tremendously in selling homes in Northwest Arkansas. Nicky Dou also loves to paint and "create art" and won the 2 of IO Metro's "Local Art Contests" and has sold several pieces of Artwork at IO Metro. Her artwork is now showcased at HOWSE. Since graduating from the University of Arkansas with a Bachelor of Science degree in Industrial Engineering, Jerry has spent over 9 years working for Fortune 500 companies including Entergy Corporation and American Express Corporation. Most recently, Jerry worked for JB Hunt Transport as an Engineering Manager and IT Project Manager. Jerry has extensive working knowledge in the areas of Customer Relationship Management as well as a high degree of competence in the analysis, evaluation, and implementation of technical solutions for improving Customer Satisfaction and Workforce Utilization. It is Jerry’s belief that “if you’re not using technology, you are not talking to the consumer.” No longer are we in the days where only Real Estate Agents have access to the Multiple Listing Service, or the MLS. Consumers are now empowered with a plethora of tools available on the internet. 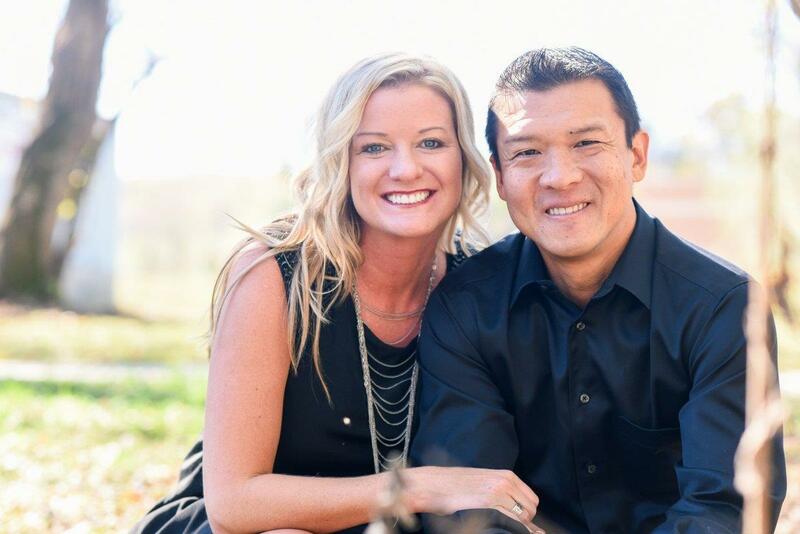 This is why Jerry and Nicky Dou with Keller Williams Market Pro Realty are focused on investing in tools to ensure their Northwest Arkansas consumer’s demands are met. 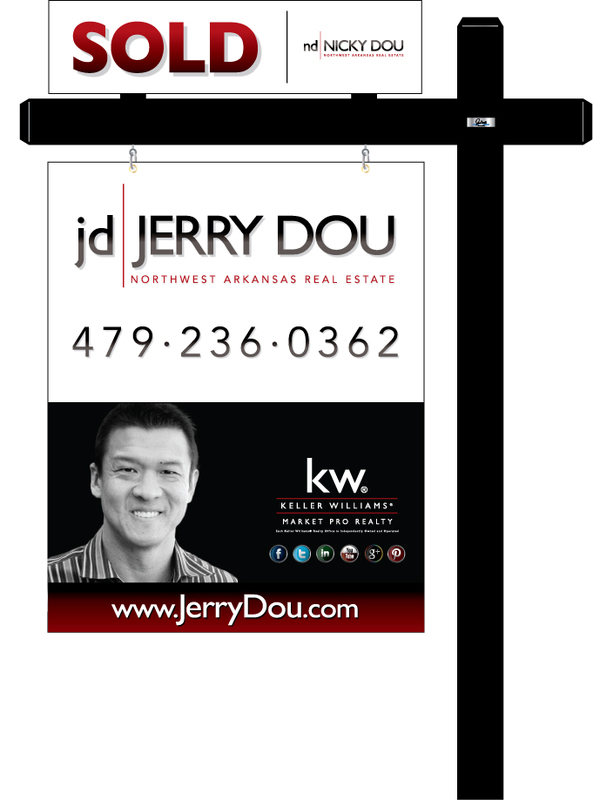 If you are looking for THE BEST - email, call or text Jerry or Nicky Dou for your real estate needs in Northwest Arkansas TODAY!